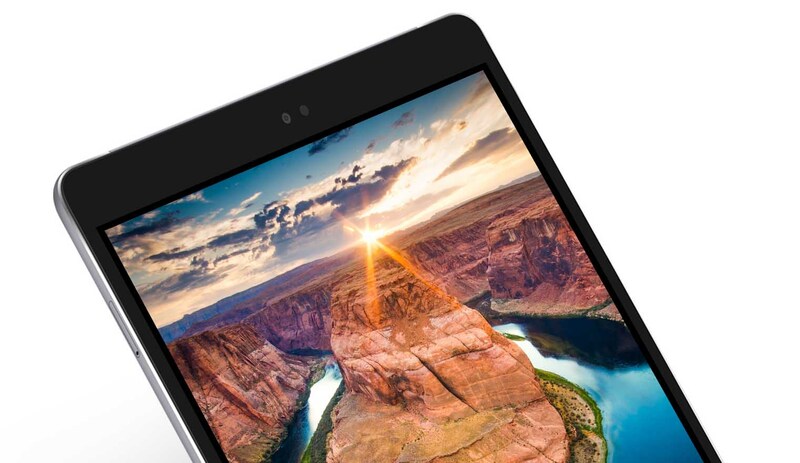 A newer version of the ZenPad 3S 10 has been announced by ASUS and we’re glad to see that the manufacturer has upgraded several bits of the slate in improving performance and providing flexibility options for the user. Let us see how ASUS has updated its ZenPad 3S 10 refresh. Measuring in at 242.3 by 164.2 by 6.75mm and weighing in at 490g, the ZenPad 3S 10 LTE disappointingly runs Android 6.0 Marshmallow but covers up for that thanks to a massive 7,800mAh battery. According to the company, you will be able to rake up to 16 hours of battery, but once again, we will state that this will depend on what exactly you plan to carry out on the Android-powered slate. The 9.7-inch tablet features a resolution of 2048 x 1536 and the larger screen real estate and better engineering definitely allowed ASUS to cram in a larger battery. Though the chipset does not come even close to the performance of a Snapdragon 820, the Snapdragon 650 is still a force to be reckoned with on account that it is running Cortex-A72 cores coupled with the low-powered Cortex-A53 ones. This combination will definitely be able to take care of demanding tasks, and the 4GB of RAM incorporated in the slate will also let the user take advantage of multitasking options. If only the tablet was running an updated operating system, it would have been a much better option for the user. Regardless, the product also comes with what the company is referring to as a Z stylus, which supports 1,024 levels of pressure and also features a battery life of 150 hours. The slate is currently priced for $405 and it includes a protective cover and a custom designed stand, which is awfully similar to the one that you have to purchase with the Surface Pro 4, but it comes without a keyboard. Do you think a $400 slate like this one is a worthy Android tablet to purchase for entertainment purposes? Let us know your thoughts right away. Freshly Launched ASUS ZenFone 5Z Is Off At A Discount – Take A Look!